At Lake of the Woods Dental Health Centre in Kenora, Dr. Mike Christensen has welcomed patients for over 27 years. 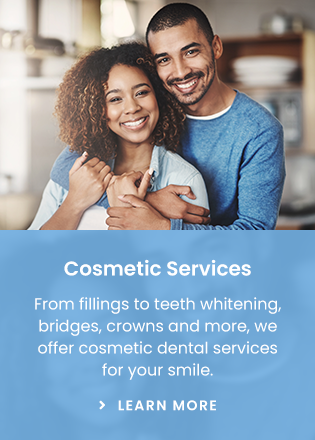 Dr. Mike Christensen prides himself on providing his patients with a comfortable and relaxing environment, where he and his team strive to exceed your expectations through professional results. Dr. Christensen has been practicing dentistry for over 27 years, serving Kenora and surrounding communities including Eastern Manitoba, Dryden, Red Lake, and Ear Falls. He is a proud member of the Canadian Dental Association, Academy of LDS Dentists and the Ontario Dental Association. Dr. Christensen was an officer in the air force, before attending and graduating from the University of Iowa. After school, Dr. Christensen served mission in Colombia for his church for a year and a half. He went on to meet his wife Cindy in Keewatin, Ontario before moving to Kenora in 1992. Together they have three daughters.